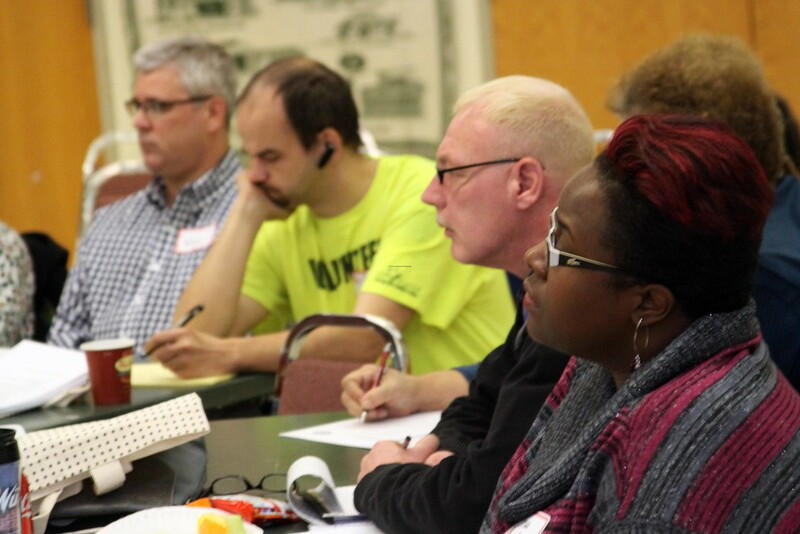 On January 22nd, Wayne Main Street hosted the first Partner Roundtable meeting at the Wayne Activity and Banquet Center. Attendees included over 25 representatives from civic organizations, clubs, nonprofit groups, churches, and city officials. The meeting was intended to identify projects that impact the downtown and to open up discussion about future partnership opportunities amongst attendees. Another roundtable meeting has been scheduled for Thursday, June 18th at 6:00 PM. Event details to come.